The annual London World Tour event is approaching, with 10,000 of the ‘local’ Salesforce Ohana flocking to the Excel centre on 23rd May. This event always fills up fast so register now (it’s free!) at this link. Cloud Galacticos has already signed up as a Gold sponsor, so come see us while you are there! And the call for speakers is open too… if you want to suggest an Admin Theatre session click here, or for a Developer session click here. Good luck! 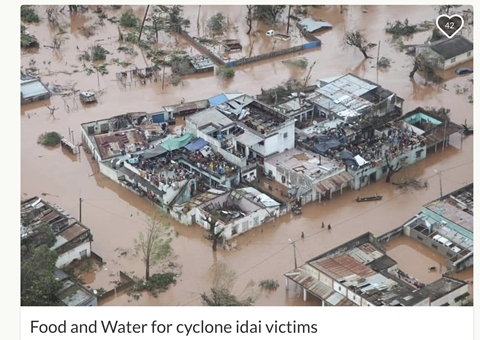 You have probably heard about the cyclone in Mozambique (and neighbouring Zimbabwe and Malawi), one of the Salesforce community group leaders based there is trying to help. Go to this fundme page if you can help him.